Covering an area of 1,283.42 square kilometers and having a population of around one million, Da Nang city is located 764 kilometers to the south of Hanoi capital and 964 kilometers to the north of Ho Chi Minh City and lies on the North-South axes of road, railway, sea and air routes. Its Tien Sa port is a very important gateway to the sea of the Central Highlands and a terminus of the East-West Economic Corridor (EWEC) and other ASEAN members. It topped the Provincial Competitiveness Index (PCI) 2013 ranking and is now one of the five centrally-run cities of the country. It has six urban districts (Cam Le, Hai Chau, Lien Chieu, Ngu Hanh Son, Son Tra and Thanh Khe) and two rural districts (Hoa Vang and Hoang Sa). 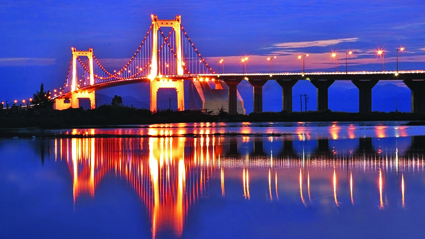 According to a report on the city’s socio-economic development in the first half of 2014 recently revealed by the municipal People’s Committee, its gross domestic product (GDP) was estimated at over VND 20 trillion, a year-on-year increase of 9.13 percent - a considerable rise in the context that the economy is still facing great difficulties. The total retail sales and service revenues were projected at almost VND 40 trillion, a rise of 11.6 percent on the last year. Import-export revenues fetched USD 543.5 million, representing 47 percent of the yearly plan or a 10 percent year-on-year increase. Of the figures, import revenues were USD 491.2 million, representing some 50% of the yearly plan or an increase of 6.5 percent over the same period last year. 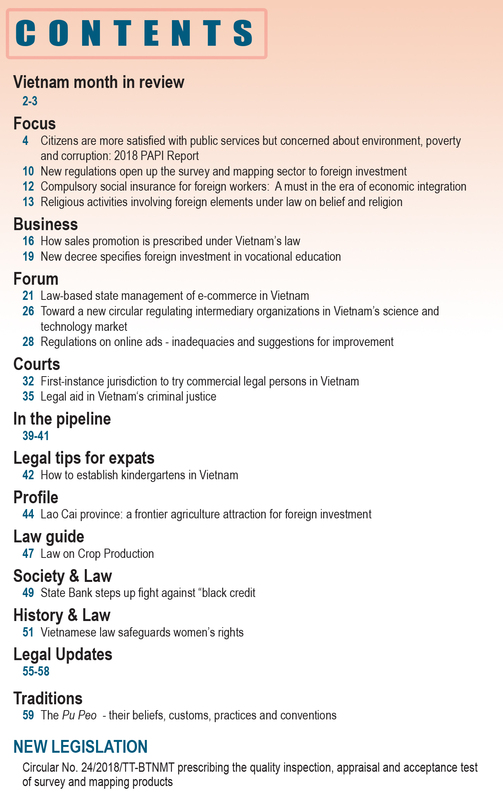 The city recorded an industrial production value of VND 21 trillion, representing half of the yearly plan and making a 9.6 percent year-on-year rise, and an agriculture-forestry-fisheries value of VND 1.4 trillion, representing 65.5 percent of the yearly plan with a 3.2 percent year-on-year increase. Despite being affected by East Sea tensions, the fisheries sector recorded an output of 23,000 tons, a 2.5 percent increase from the same period last year. The economic sectors in the city created 16,612 new jobs. The total volume of goods transported via the city’s port in the first half of the year was 2.8 million tons, a year-on-year increase of 20 percent. As the eastern gateway of the EWEC and the entrance to the world natural and cultural heritages, including Phong Nha-Ke Bang National Park, complex of Hue monuments, Hoi An ancient town and My Son sanctuary, the city serves as an important transport hub of Central Vietnam and the Central Highlands and the entire country with an international airport, several deep-water ports and a relatively complete system of north-south road and railway routes. Located in the northeast of the city as the terminus of the EWEC, Da Nang port can handle 50,000 DWT (deadweight tonnage) ships, container ships of up to 2,500 twenty-foot equivalent units (TEUs) and cruises up to 100,000 gross registered tons (GRT). The volume of cargo put through Da Nang port rose from 3.3 million tons in 2010 to more than 5 million tons in 2013. There are international shipping lines from Da Nang to Hong Kong (China), Singapore, Japan, Taiwan and the Republic of Korea. 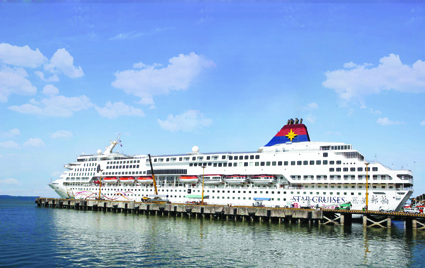 Da Nang port is also an ideal destination for international cruise ships. Da Nang International Airport is now one of the three largest airports in the country, accommodating 150 flight arrivals and departures, 15,000 passengers and around 50 tons of cargo per day. It is expected to welcome 5 million passengers and handle 16,000 tons of cargo this year. As one of the localities leading the development of industrial parks, Da Nang has so far put into operation six industrial parks (IPs), namely Da Nang, Hoa Cam, Hoa Khanh, expanded Hoa Khanh, Lien Chieu and Da Nang Seafood Services, occupying a total area of 1,062 hectares, including 761.6 hectares of industrial land for lease. Furthermore, the city is calling for investment in a 1,010-ha hi-tech park and a 110-ha information technology park. Among them, Da Nang IP is the most typical and successful one with the filling ratio of 100% at the fastest speed nationwide, eight years since its establishment. IPs have paid due attention to environmental protection with five of them having centralized wastewater treatment facilities with a total capacity of 11,250 cubic meters per day. According to the Da Nang Investment Promotion Center, since the beginning of the year, the city has licensed 10 new foreign direct investment (FDI) projects capitalized at more than USD 98.8 million and had 10 existing FDI projects raising their capital. Of the total newly-registered and additional capital worth over USD 110 million, real estate made up 70 percent and processing and manufacturing industries represented 25 percent. In addition, four of the ten newly-licensed projects focus on professional services, investment and management consultancy. By June 30, the city had 290 FDI projects with a combined registered capital of USD 3.348 billion. These projects specialize in 15 fields, including processing, manufacture, education and training, services, construction, and retail and wholesale. Of the total, 205 projects worth around USD 2.32 billion are located outside IPs, 82 projects totaling more than USD 934 million are implemented inside IPs, one project worth USD 31 million is in the information technology park and the remaining two worth more than USD 61 million located in the hi-tech park. The Republic of Korea, Singapore, the British Virgin island, Japan and the US are five countries and territories having the largest investment capital in the city. 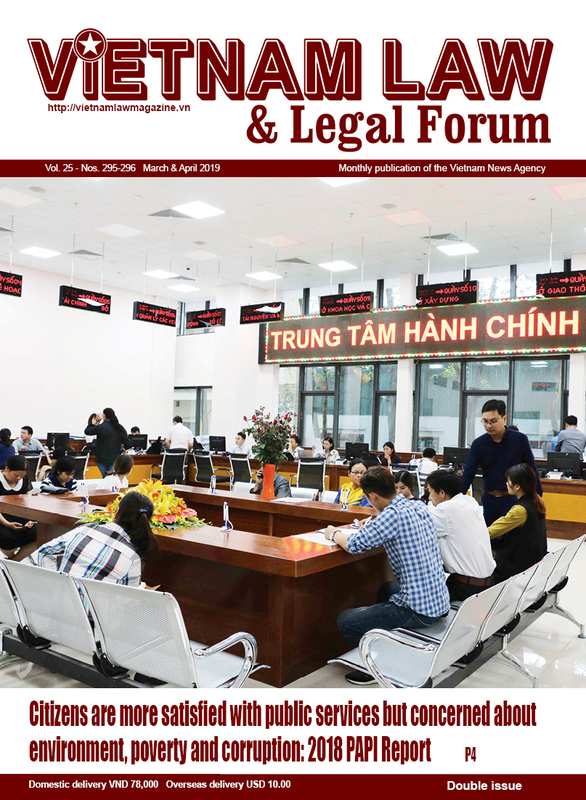 Lam Quang Minh, director of the Da Nang Investment Promotion Center said the city’s investment promotion activities remain thinned out and it lacks an agency in charge of conducting investment promotion and realizing investment attraction policies. The city is considering the merging of the Investment, Trade and Tourism Promotion Centers into a sole center for more effective operation. It will consider expanding promotion activities via the Internet, create favorable conditions for enterprises to expand production and increase investment capital, and formulate land and tax incentive policies. According to the municipal Department of Planning and Investment, for the next two-year period, the city will continue prioritizing the attraction of FDI in allied, source-technology and high-technology industries, and intensify meetings between the municipal authorities and FDI enterprises to twice a year so as to quickly grasp the practical development of and remove difficulties for the latter. To lure domestic and foreign enterprises to invest in the city’s hi-tech park, the municipal People’s Committee has promulgated specific regulations on incentive policies and supports for investment in the park. When investing in building Da Nang hi-tech park infrastructure, the hi-tech training, research and application zone and hi-tech and hi-tech business incubator; and building housing for workers and experts working in the hi-tech park, investors are entitled to exemption from land use levy and land rental. Investment projects in the sectors on the list of sectors eligible for special investment incentives will be entitled to land lease exemption for 11 years as soon as these projects are commissioned. If investing in the sectors eligible for investment incentives and in the service management zones for exhibitions and conferences or logistics (such as forwarding, transportation, warehouse and storage yard lease, cargo loading and unloading), investors will enjoy exemption from land rental for three years from the date of project commissioning. Land rental will remain unchanged for five years. Investors will pay lump-sum land rental for the entire lease period and land lease prices will be kept stable when the deadline for land rental payment passes and even when the State adjusts land lease prices. Newly-established enterprises in Da Nang hi-tech park will be entitled to tax exemption for four years after earning first taxable income and 50-percent reduction of payable tax amounts for subsequent nine years. For investment projects capitalized at over USD 20 million, the city will pay ground clearance compensations but investors will have to pay half of the costs in advance and that amount will be refunded by the city once the projects are put into operation. The city converges potential for development of forms of convalescent, ecological, cultural and the meetings, incentives, conferences and exhibitions (MICE) tourism. Da Nang welcomed more than 1.7 million tourists in the first six months of the year, an increase of 16 percent over the same period last year. Of the figures, 450,642 were foreigners, up almost 18 percent over the last year. Tran Chi Cuong, deputy director of the municipal Department of Culture, Sports and Tourism, said Da Nang has been focusing on the development of tourist infrastructure and products, gradually improving tourism service quality and preserving a safe and friendly tourism environment. Thanks to favorable physical facilities and investment in improving the service quality, the city now satisfies the conditions for hosting large-scale domestic and foreign events. Apart from the four direct air routes linking Da Nang city and Cambodia’s Siem Reap province, the Republic of Korea (RoK), Hong Kong (China) and Singapore, the Da Nang-Narita route with four flights per week on the Airbus A321 will be put into operation to offer more opportunities for the tourism sector to attract holiday makers from the country of cherry blossoms and facilitate the travel by the two countries’ investors. This year, the city will continue promoting tourism in Hanoi and Ho Chi Minh City and a number of major international markets, including Japan, the RoK, Russia, Hong Kong (China) and Thailand. 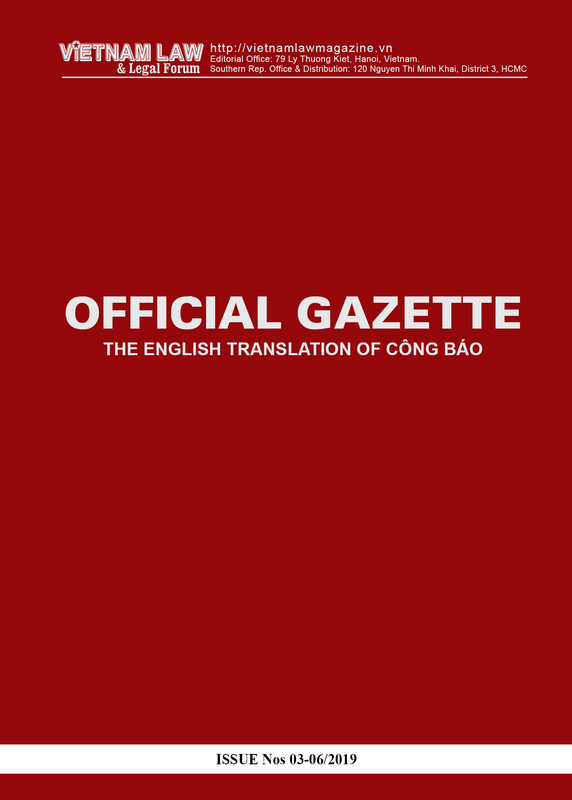 In order to attain an annual growth of 15 percent with 3.6 million tourists this year, earn a turnover of more than VND 8.8 trillion and turn the tourist economy into the city’s major economic sector, the tourism administration will accelerate tourism advertising and promotion abroad, offer visa exemption for foreign tourists and implement soon a domestic tourism promotion program.